2-in-1 Design: you can use this as a wall mount or ceiling mount. And the ceiling mount can be used with or without the extension arm. 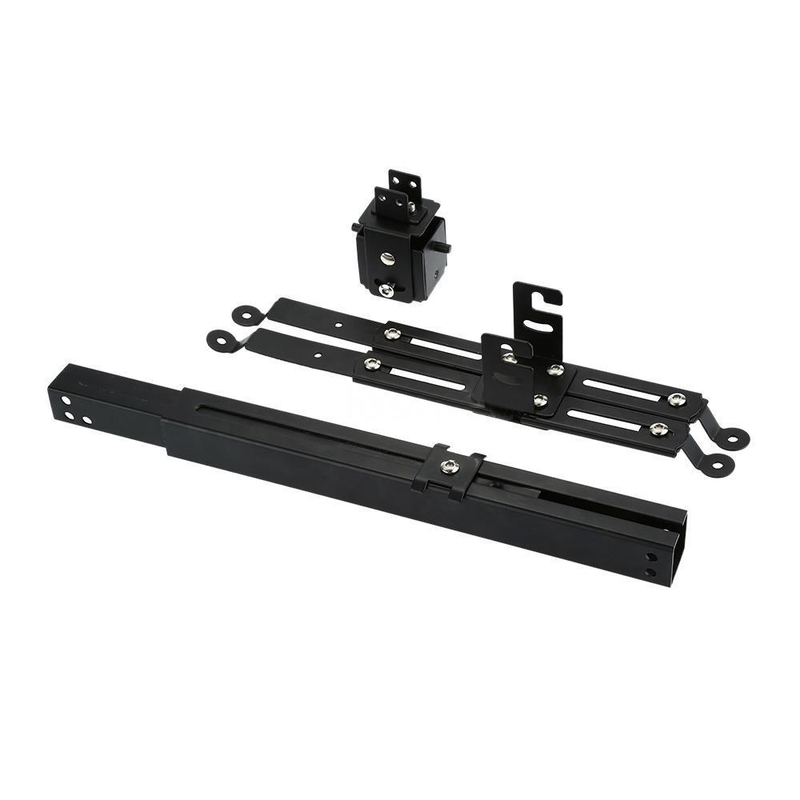 Fits projectors with mounting holes up to 11″ apart. To determine if this mount will work for your projector you will simply need to find a center point between the mounting holes and then measure from this point to each hole. If the distance is 5.5″ or less to each hole then this mount should work. Removable extension arm with variable height adjustment: 4.7″ (without arm) and 16.9″ to 25.6″ (with adjustable arm). 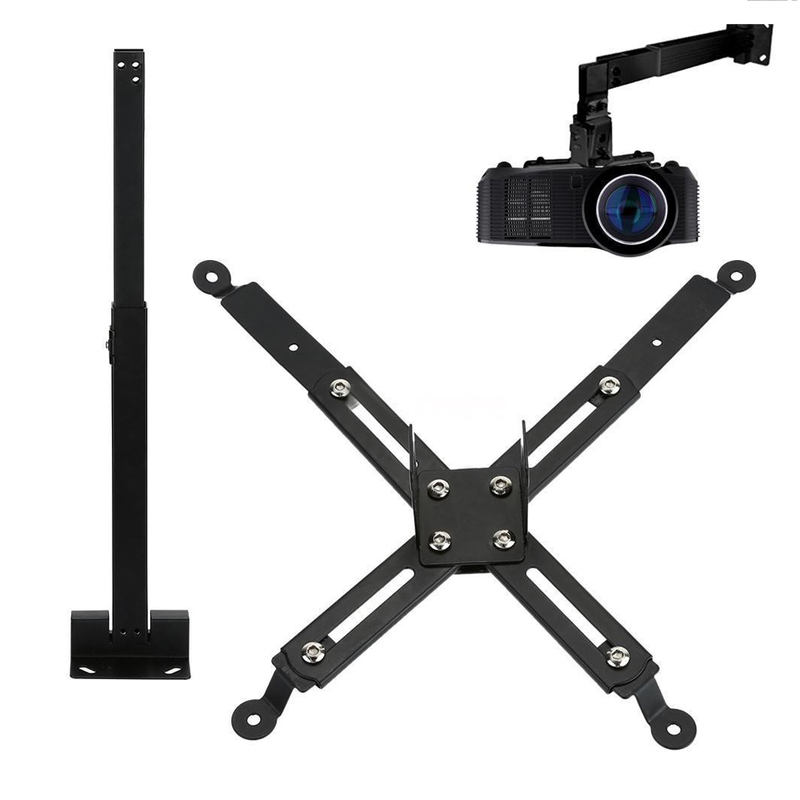 Compatible with most projectors that uses 3 or 4 holes for mounting.